Multiple shell & planform configurations. 316-SS shells with marine bronze coupling nuts. 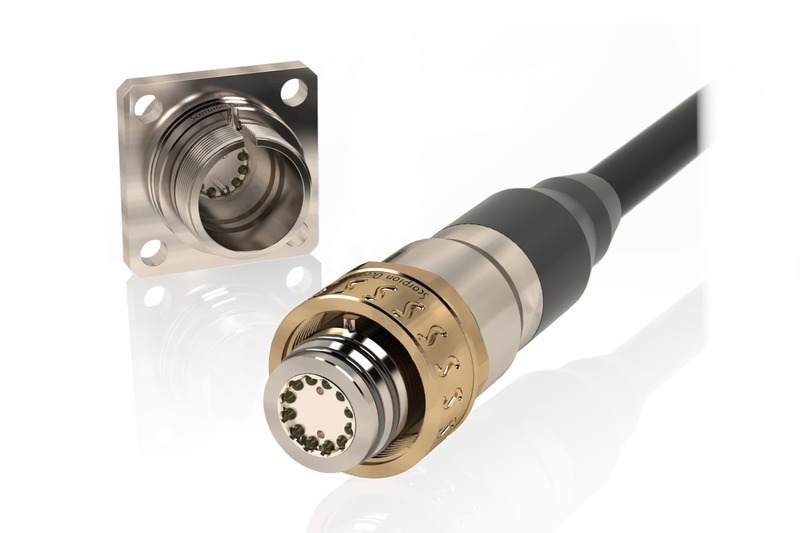 Extremely durable, low maintenance optical connections. Contactless optical transmission which will not degrade over time. Up to 500 bar pressure rating. Designed to withstand > 2000 mating cycles.